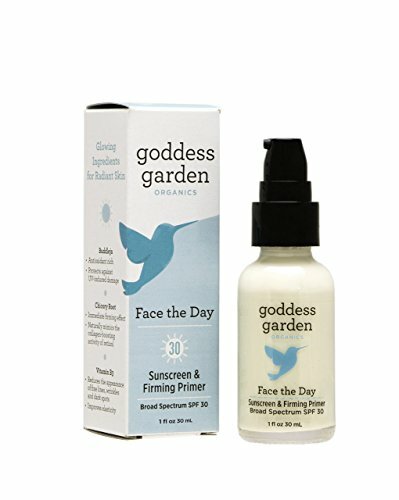 Right now is the perfect time for a new natural beauty routine. 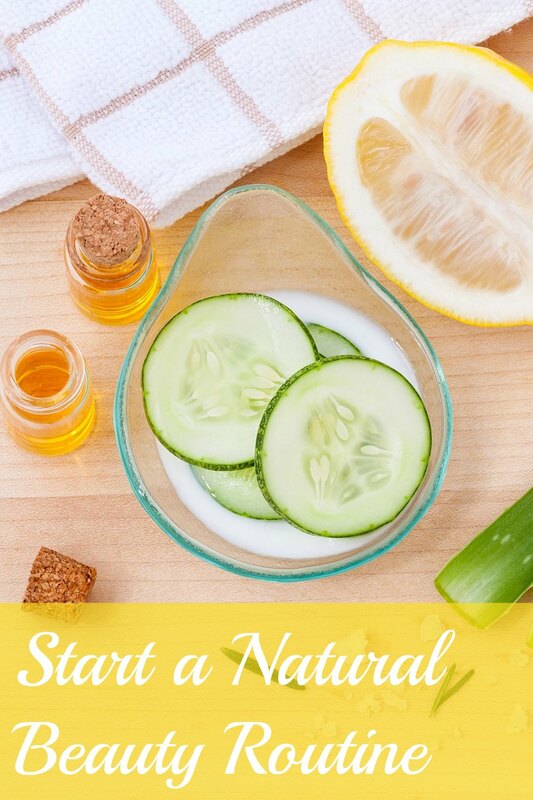 This should include using natural ingredients, paying more attention to how you care for your skin and hair, and sticking to the routine on a daily basis. 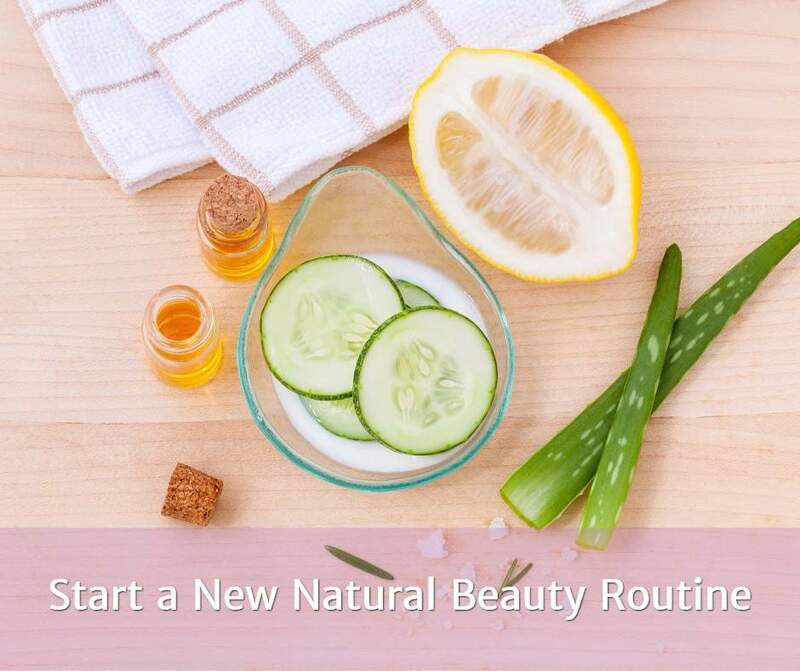 Here are some ideas for starting a brand new natural beauty routine today that will continue for the rest of the year. Note ~ This post contains affiliate links for your shopping convenience. Purchases made through them MAY result in a small commission for our site. Many thanks to all who support us this way. All of these are easy to implement both now and as part of a regular routine. And you’ll feel so much better after you’ve done them! Instead of just exfoliating your face, why not scrub your entire body? 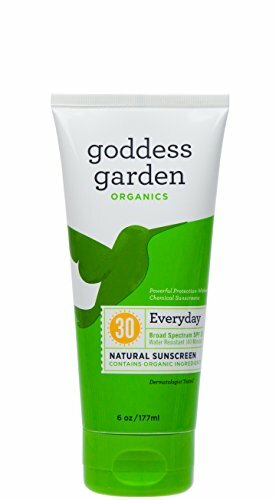 This is great to do as a new natural beauty routine, especially during warm weather. It will leave all your skin feeling and looking refreshed, as well as being nice and soft. To start with, you can use a body scrub of natural ingredients. Combine any type of sugar or salt with oil like olive oil or coconut oil, and add some essential oils. This is the easiest way to have a body exfoliator. 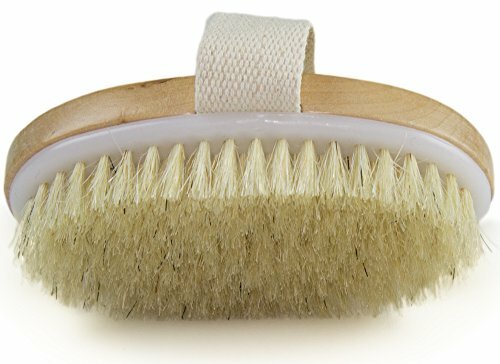 You can also start using a dry brush and buff the skin with it. 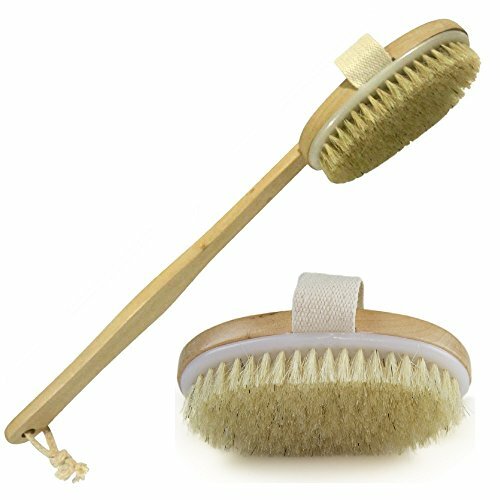 Dry brushing has tons of health benefits. For your hair care routine, now is the perfect time to try some new natural products. 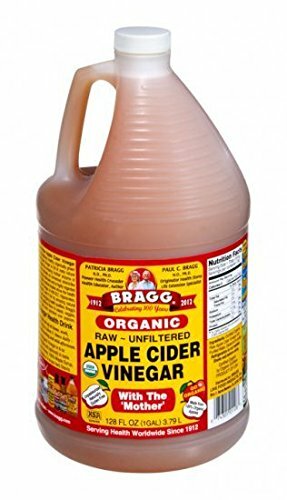 One great product to use on your hair is apple cider vinegar. 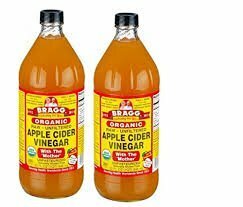 This just provides a simple risk that will clean your hair and help to remove buildup or dandruff from your scalp. It can also add some shine to your hair. 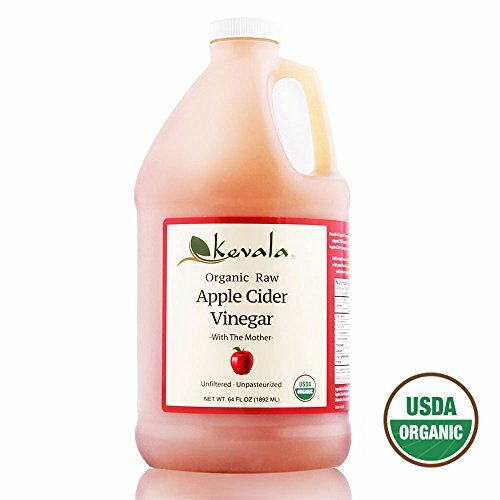 Dilute the vinegar with the same amount of water, then add it to your hair, rinsing well in the shower. If you want a better scent, try some essential oils. To start a new beauty routine, you don’t want to forget about your face. This is a good time to use a mask about once a week. You can make your own with just oatmeal and plain yogurt, providing all you need to moisturize your skin. The oatmeal is also going to exfoliate it in a gentle way. Mix these ingredients together and rub the mask on your face, letting it sit for about 10 minutes. Rinse it off with cool water. 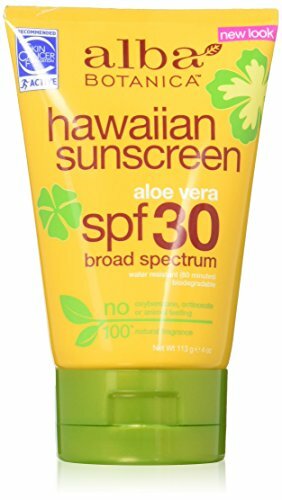 Make sure using sunscreen is always a part of your beauty routine! 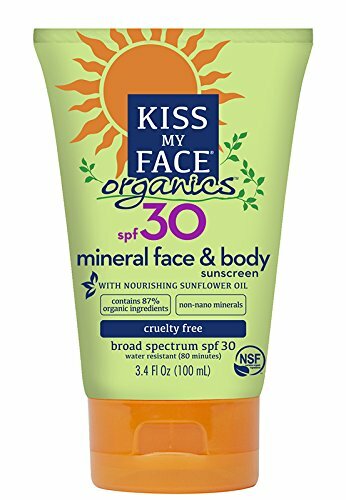 This protects your skin from sun damage, as well as helping to keep away premature fine lines and wrinkles, which is often the result of too much sun without protection. What are some ways you embrace a natural beauty routine? Have you been tossing out contents of your home to live a more green lifestyle? This post was originally published on Sep 19, 2017.